SKU: 1070. Categories: Hats, Sale. Tag: SRB Logo. 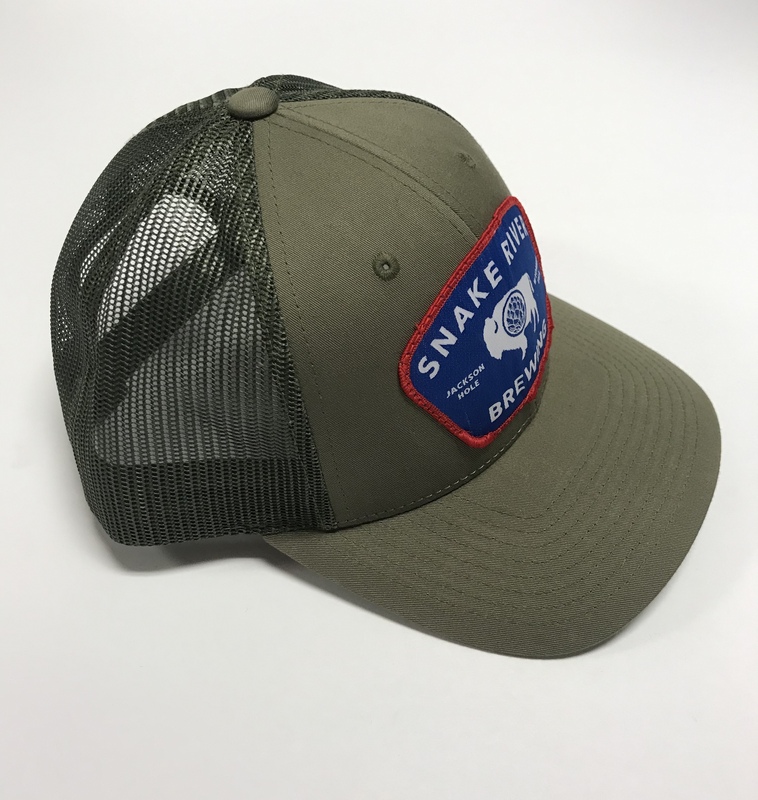 Business in front, party in back, this stylish Trucker hat is sure to keep your face shaded and your head cool on any adventure.